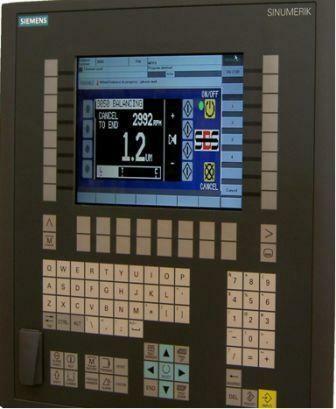 HMI (Human Machine Interface) virtual keypad software is also available, replacing the physical keypad. This software will run on any CNC supporting MS Windows NT or above, and communication is through Ethernet or USB. Spindle vibration and AE gap-crash signature can be simultaneously seen by the grinding machine operator.